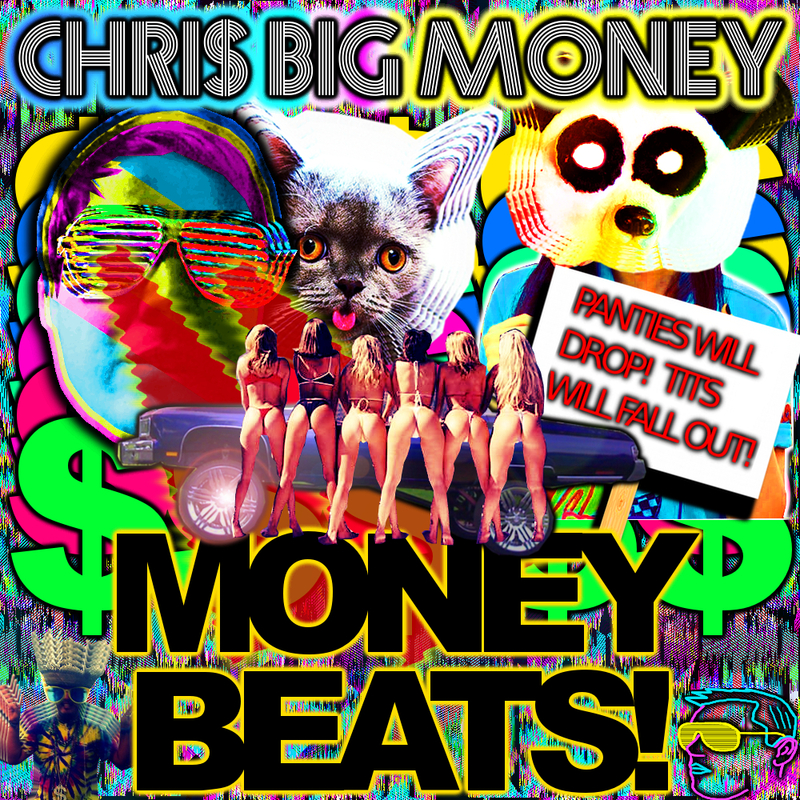 Money Beats will be released on Election Day! | Butter Yo Bread! BUTTER YO BREAD! A PLACE TO GET YOUR BREAD BUTTERED! BRING THE LOTION! Writing about music, art, and anything else which makes you wanna butter some bread!